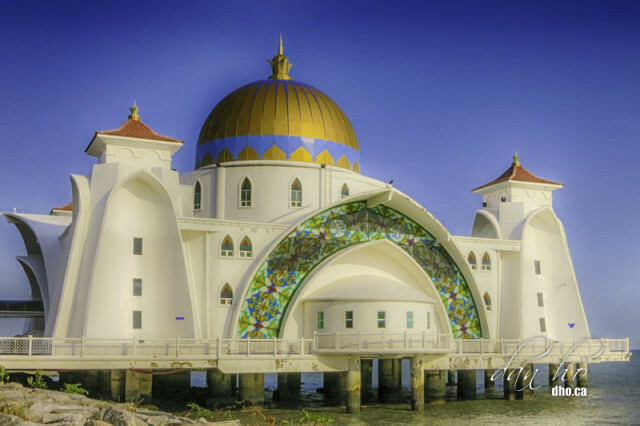 Masjid Selat on Pulau Melaka, Melaka, Malaysia. Masjid Selat on Pulau Melaka, the little island attached to mainland Melaka in Malaysia, had a nice serene atmosphere to it. You can’t help but want to visit, sit there and ponder some profound question in your life.